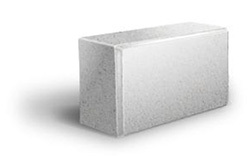 The functional and utilitarian Casetta is known for its strength and stabilty. 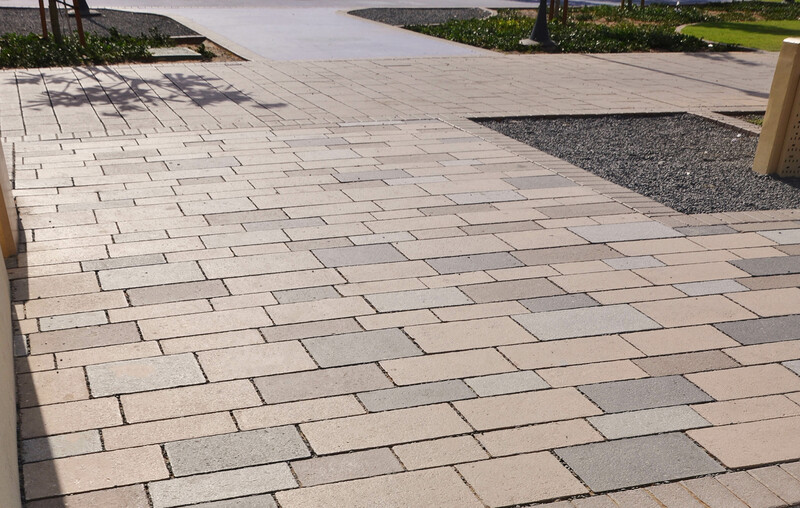 Available in a wide variety of sizes to suit any project requirement, Casetta works well as subtle, strong background within a overall landscape design. 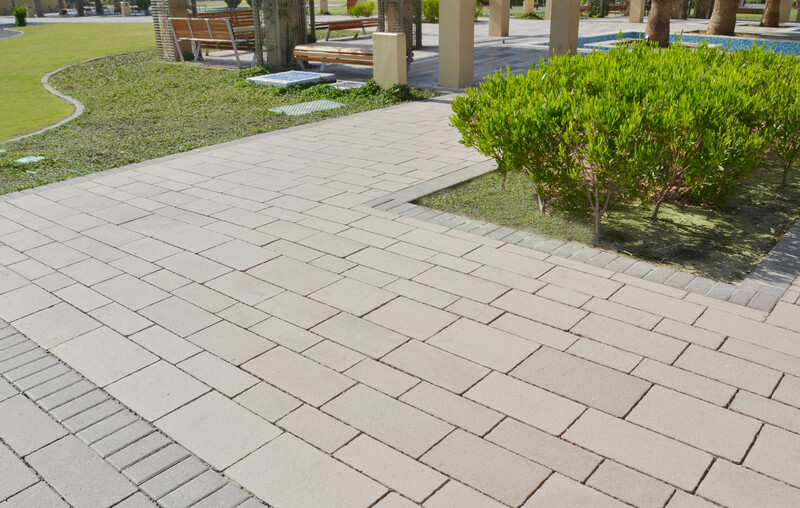 Pavers are manufactured in one mould, having ten different sizes with an embossed surface and edge to render a different look to paved areas. Suitable for vehicular traffic.